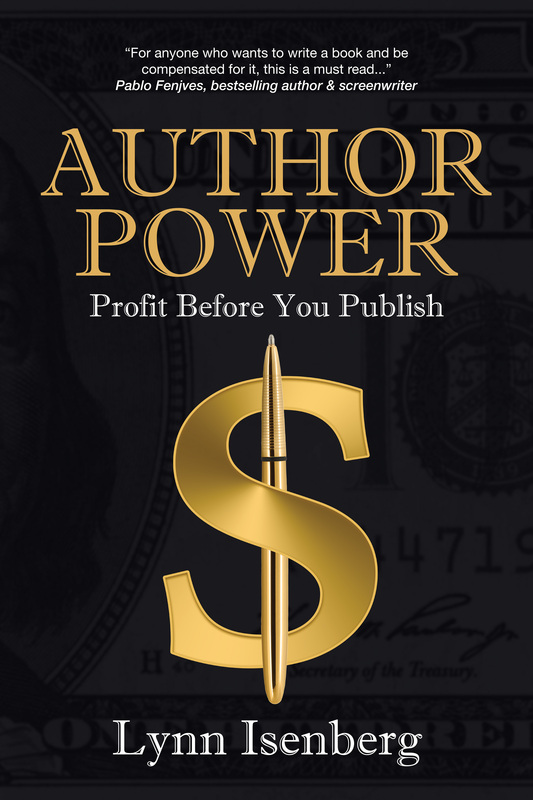 Lynn Isenberg's “Author Power: Profit Before You Publish” (http://authorpowerplus.com) is a publishing game-changer from a Hollywood Insider showing authors and publishers how to generate profits before their words leave their desktops. 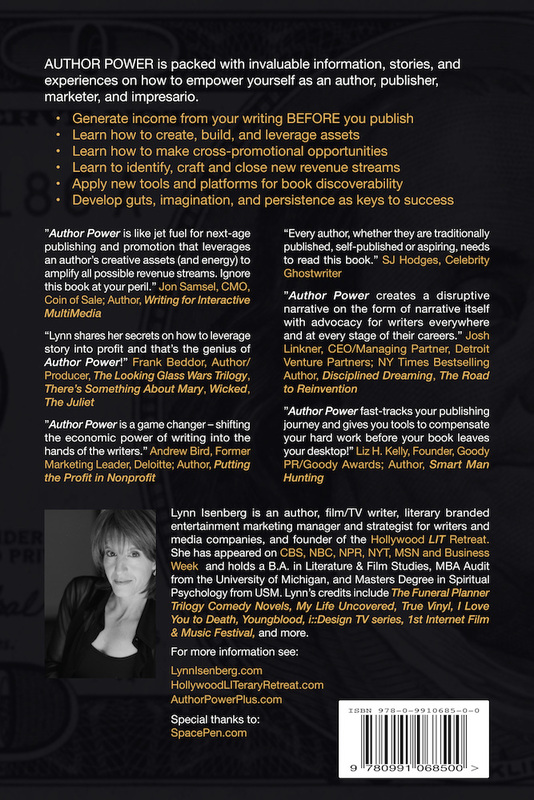 Novelist, Screenwriter and Producer Lynn Isenberg revolutionizes publishing in her new book “Author Power: Profit Before You Publish” pre-released today. Author, brand strategist and former studio executive, Lynn Isenberg challenges convention with comprehensive case studies and roadmaps applicable to all forms of content, including film, TV, digital, books, and events. Isenberg presented a preview of “Author Power” at the 2014 Frankfurt Book Fair, where it was received enthusiastically. Pre-publication revenue-making methods depicted in “Author Power” more than covered the publishing and marketing costs for Isenberg’s five titles, as well as the author’s tuition for a master's degree. And Isenberg has duplicated the process for others. As Chief Creative Officer of Focus Media Consulting, Inc.,(http://focusmediamarketing.com) based in LA and Austin, Isenberg works with content creators, media companies, and Fortune 500 brands to achieve their goals in film, television, digital, and book platforms. 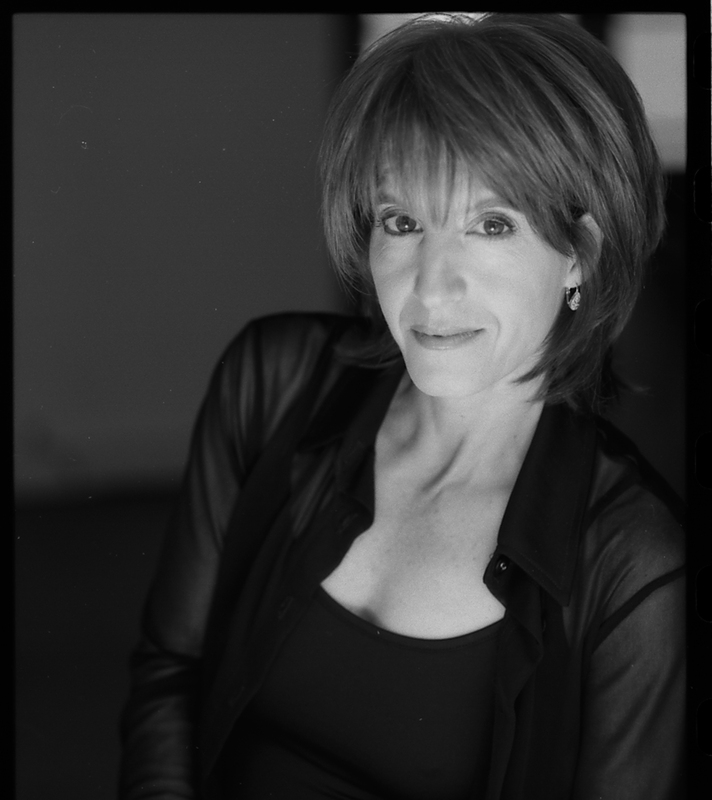 In addition to writing, producing and consulting, Lynn Isenberg is founder of the Hollywood LIT Retreat (http://hollywoodliteraryretreat.com), where she hosts gatherings of entertainment industry leaders focused on the future of cross-over storytelling. At the latest urban retreat, Screenwriter/Novelist/Producer Anthony McCarten, who wrote the Golden Globe nominated and Oscar contender “The Theory of Everything”, discussed the art of adapting books to the big screen. Isenberg’s Hollywood LIT nourishes writers’ souls, and upcoming “Author Power” workshops are bound to help nourish their pocketbooks too. “Author Power” is poised to shift the publishing paradigm by honoring and empowering writers with alternative ways to ensure profits. Ready in time for the holidays, “Author Power: Profit Before You Publish” is an ideal gift to fulfill those literary New Year’s resolutions.